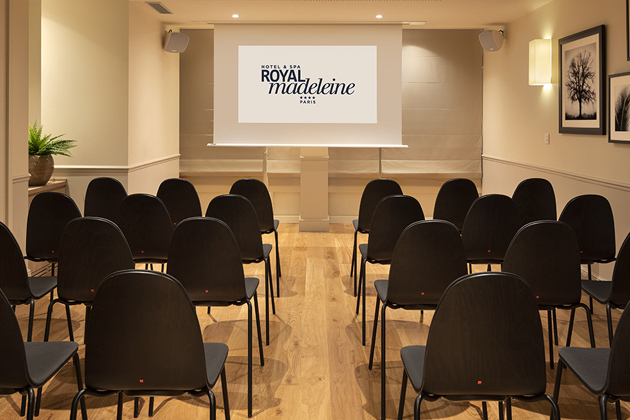 In the heart of Paris’ 8th arrondissement, the new Royal Madeleine Hotel has come back to life only a stone’s throw from Eglise de la Madeleine and minutes from the department stores. A stylish residence with elegant comfort, this 4-star hotel has undergone a full redesign. Enjoy the bar and restaurant, or the day spa with its pool, massage room and fitness room. Sun room, covered passage, seminar rooms: so many luxurious spaces for romantic getaways and business trips. The personalised services, kids area, business corner and elegant rooms can be enjoyed as if they were in your own home, but with added glamour in this modern family-style residence. Our 4-star Royal Madeleine Hotel supports your wellbeing with a pool featuring a hydromassage bench, as well as a fully-equipped fitness room, treatment room and sauna. Our relaxing day spa invites you to sit back and unwind until night falls. 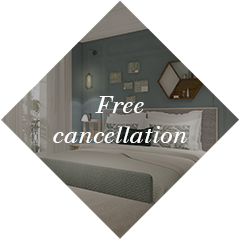 Nothing can disturb this haven of peace located in the heart of the 8th arrondissement yet far from the hustle and bustle of Paris. Take care of your body and mind in this relaxing oasis with its intimate ambiance. Swim a few lengths before your pilates session, then enjoy a relaxing massage before taking a break in the herbal tea room. At the Royal Restaurant, natural light filters through the skylight to shine on the winter garden’s fruit trees. The restaurant is packed with Parisian bistro style and features impeccable little white tables decorated with colourful ceramics. Snuggle up on the large bench for a quiet lunch away from the hustle and bustle of Place de la Madeleine. The menu is simple and affordable, delivering a healthy and delicious meal. Indulge in delicious home-made cakes during an elegant, sophisticated afternoon tea. 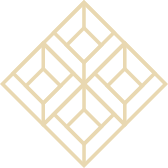 The word is that the Royal will soon become the local trendy spot. 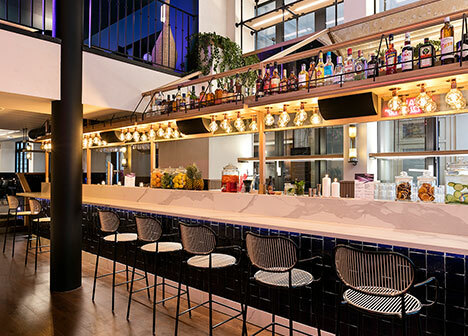 The 4-star Royal Madeleine Hotel’s bar is set to become the place to be for after-work drinks in the 8th arrondissement. It is open every day from 5pm to 1am. Close the Opéra and the Madeleine and two minutes from the Grands Magasins and Grands Boulevards, it can easily be reached through Passage Puteaux. In the Royal au Bar’s cosy setting, the chic, relaxed atmosphere invites you to be tempted by the hotel’s own cocktail menu. Sit at the counter or in the more peaceful lounges sharing a glass of wine accompanied by a delicious selection of tapas. Enjoy our 70m² of meeting space divided into three rooms in the prestigious setting of the 4-star Royal Madeleine Hotel. With their practical block-style layout, these rooms can hold up to 16 people. The seminar rooms have fast broadband wifi and all the equipment you need to organise professional meetings and work sessions (coffee machine, water bottles, screen and video projector). 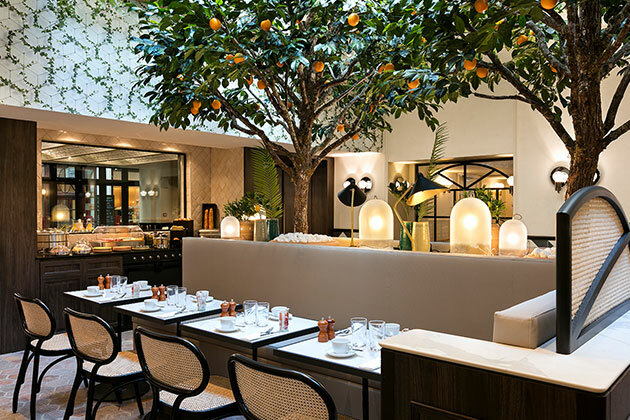 In the Opéra district of Paris, in the heart of the 8th arrondissement, the 4-star Royal Madeleine Hotel is an unexpected haven. At right angles to the famous Boulevard Haussmann, very close to Palais Garnier, Olympia and Printemps, near the Tuileries for jogging or Saint-Honoré for shopping, the hotel is ideally located for easy access to spots that are popular with both tourists and Parisians, and for a quick getaway with the Saint-Lazare train station only a 10-minute walk away. Tucked away in the heart of Paris’ 8th arrondissement, in the Opéra district, Royal Madeleine Hotel is a genuine oasis of peace. Our hotel’s ideal location only a few steps from Saint-Lazare and Opéra makes it easy for you to take the metro to the capital’s prettiest neighbourhoods and tourist attractions. Our recently renovated 4-star hotel in Paris offers lovingly decorated, cosy rooms for an unforgettable Parisian stay. The Royal Madeleine Hotel’s bright spaces and soft colours ensure guests enjoy a peaceful, calm atmosphere. Step inside to discover understated luxury and an elegant style in a fully- updated hotel. From single rooms to the Coco Lili suite, we have something to suit everyone. The hotel also boasts rooms with a terrace - in Paris! Luxury is within your reach! These snug rooms feature fast broadband wifi, a mini bar, a Nespresso machine and a television with free VOD access. Our 8th arrondissement hotel in Paris also boasts dedicated relaxation areas. 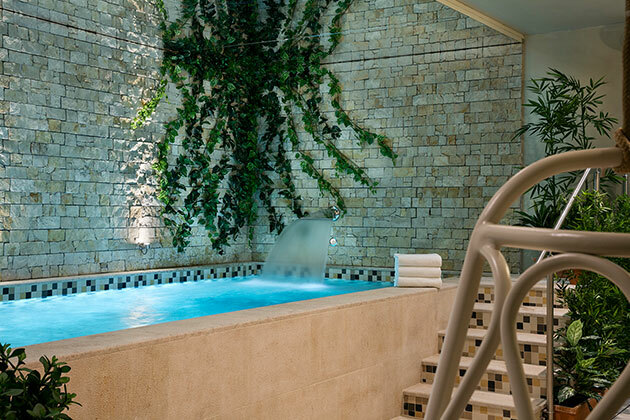 The hotel’s spa with swimming pool is a genuine oasis of well-being, with mineral-inspired decoration, where those who dream of a break from the hustle and bustle of Paris can enjoy some peace and quiet. Sauna, rest area and treatment room: we have everything you need to take a break and stimulate your senses. Active guests can burn as much energy as they like at our Parisian hotel’s fitness room. Enjoy a romantic getaway and spend time together at our hotel in Paris. Enjoy the hotel’s pool and spa between outings or as the day ends. Get ready to unplug, take a break and relax. Located near the Madeleine church, our 4-star hotel provides guests with a wide range of services to ensure you enjoy a hassle-free stay. Our teams are happy to give tips on where you can tempt your taste buds, take care of organising your transfer from the airport or train station, and book tickets to a show for you. And our hotel’s cosy ambiance is not confined to the rooms - it extends to the lounge, winter garden and kids area. Whether in need of a snack or seeking a gourmet experience, we have everything you need right here. 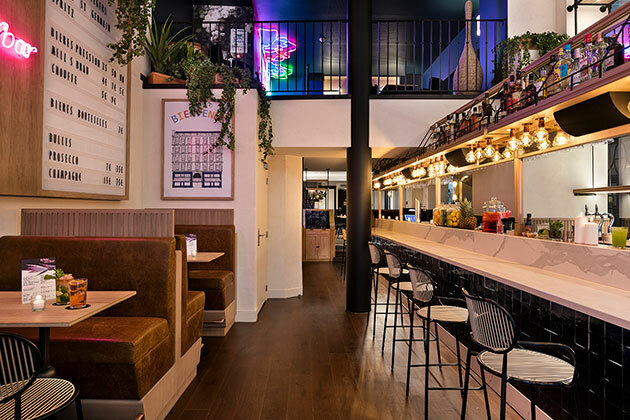 Our 4-star hotel in Paris offers delicious dishes at our Royal Restaurant and a trendy location at our new bar, Royal au Bar. After a full day of visiting the City of Lights or a busy day of business meetings, you can enjoy sipping a cocktail at the bar in our luxury Paris hotel. Featuring typical Parisian decor, little white tables and a relaxed atmosphere, we have everything you need to start your evening in style. The restaurant features a skylight and fruit trees, making it as unique and exotic a space as you could wish for. Foodies will love the delicious meals prepared by the Royal Restaurant and have a choice of three seating areas in different styles. Enjoy classic Parisian bistro dishes and an exceptional menu at our restaurant in Paris’ 8th arrondissement. 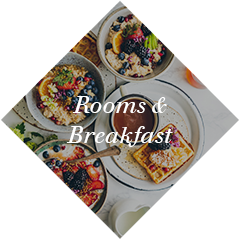 And, of course, every morning you can savour a gourmet breakfast with a perfect balance between sweet and savoury at our restaurant near the Madeleine church. Delight your taste buds with hot drinks, pastries, cereals and fruit at our 4-star hotel in Paris. We also have meeting rooms available for your business requirements at our Paris hotel. Our meeting rooms feature a relaxed setting where you can hold your seminars in our Business space. 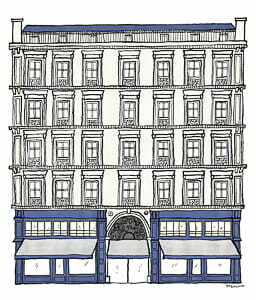 Located in the 8th arrondissment, the Royal Madeleine Hotel is a haven of peace in the heart of busy Paris. Thanks to this outstanding oasis, curious visitors can explore Paris at their own pace. From the famous Boulevard Haussmann to the Saint-Honoré district and even the Champs Elysées: everything is within easy reach on foot or by metro. Feel like some shopping? Galeries Lafayette and Printemps tempt you to discover their creations. While Olympia and Opéra Garnier will enthrall lovers of music, ballet and opera. 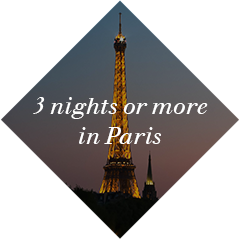 Your stay in Paris is also an opportunity to enjoy the stunning view from the Arc de Triomphe, stroll in Parc Monceau or Jardin des Tuileries, wander around Palais de la Découverte or Grand Palais, and even watch a show at the legendary Crazy Horse. Don’t forget to take a look at our hotel spa menu. 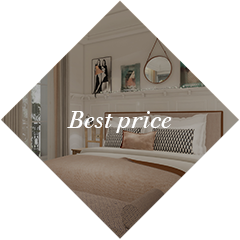 Make the most of our great deals to enjoy a unique stay in our luxury setting, located in the heart of the French capital and within easy reach of Paris’ best tourist attractions. Curious travellers and professionals alike will love with our hotel!